Philips Lumea Prestige is the most effective cordless IPL solution and works wonders to prevent the reappearance of body and facial hair. When applied regularly, the gentle pulses of light keep skin silky-smooth every day. 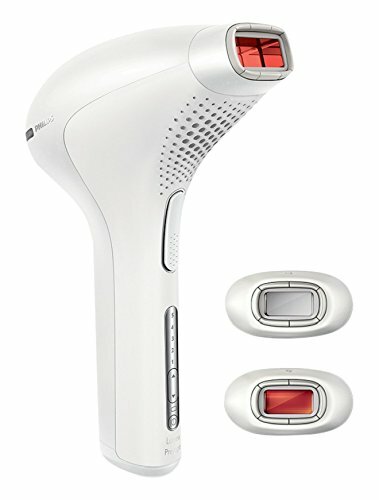 Philips Lumea uses an innovative light-based technology called IPL (Intense Pulsed Light), derived from the technology used in professional beauty salons. Philips has adapted this technology for safe and effective use in the comfort of your own home. Philips Lumea applies gentle pulses of light to the hair root. As a consequence, the amount of hair your body grows gradually decreases. Repeating the treatment leaves your skin beautifully hair free and touchably smooth.